Ri Vukovich drove in three runs as the Raton Osos (7-8) took home an 8-4 victory over the Roswell Invaders (12-5) at Joe Bauman Park on Friday. He singled in the fourth and sixth innings and homered in the seventh innings. Perretta had an impressive outing against the Roswell Invaders lineup. Perretta held the Roswell Invaders hitless over two innings, allowed no earned runs, walked none and struck out none. A bright spot for the Roswell Invaders in the defeat was Tyler Garkow, who allowed only two runs while striking out six. Kellen Quintana improved to 3-1 on the year by picking up the win for the Raton Osos. He allowed four runs over seven innings. Quintana struck out four, walked four and gave up four hits. 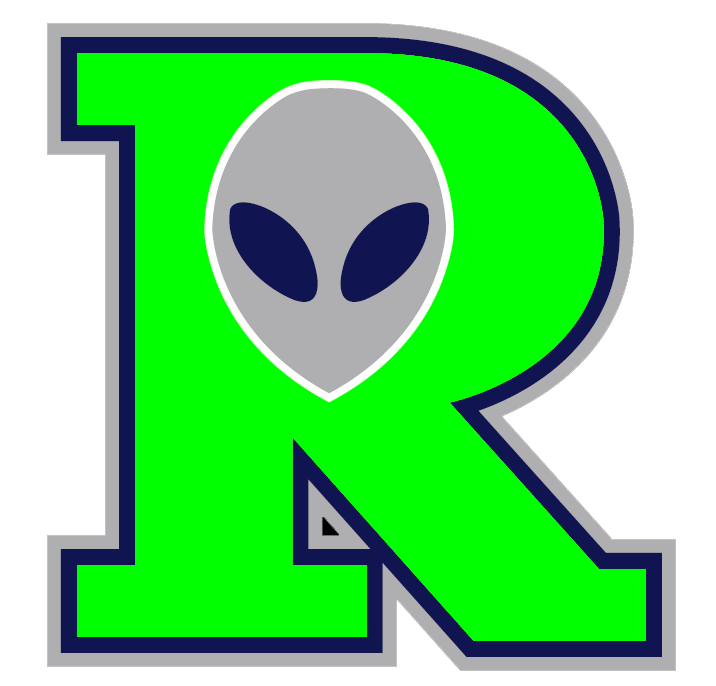 T.J. Barnes (0-1) took the loss for the Roswell Invaders. He lasted just one-third of an inning, walked one, struck out none, and allowed three runs.